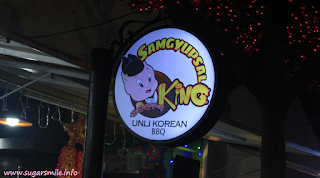 Samgyupsal King was formed by father and son team, Businessman Wille Yulo Que and Chef Raymond Que. 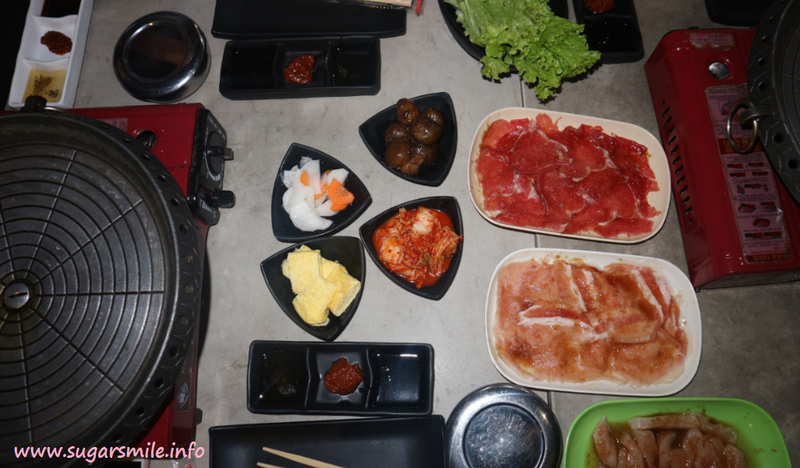 They thought that setting up inside a food park is a healthy way of dining out because you get to cook your food, while bonding with your family and friends. 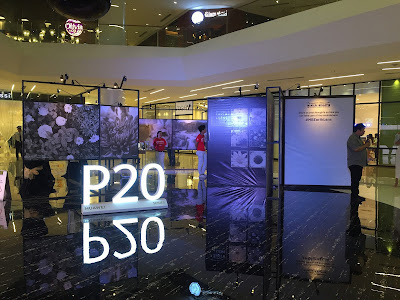 They are also affordably priced at P399. Their unlimited Beef, Pork, Chicken comes with Lettuce, Rice, Kimchi, Egg Roll, Potato Marble and Radish. What is more perfect is that there is no time limit for you to enjoy your meal. 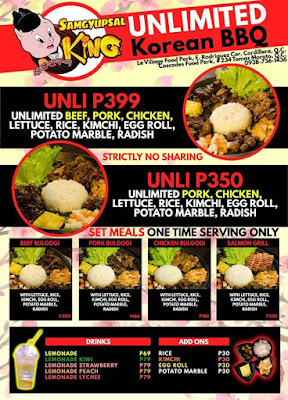 You can also get the same set without the Beef for P350. 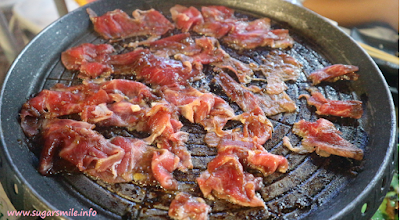 To further entice you, their meats are thinly sliced and marinated well with Authentic Korean spices, having that succulent and tender taste. And because of this, it will just take you a few minutes to cook your food and enjoy it with gusto.Their specialty is Korean cuisine with side dishes and thinly sliced bulgogi beef, pork and chicken, wrapped around with lettuce with more meat but less fat. 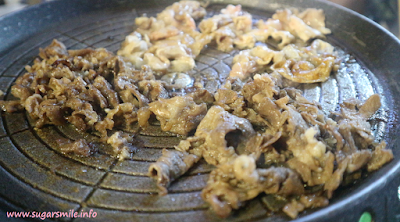 Samgyupsal King's owners made it possible for you to eat deliciously and healthy. Aside from the Unli BBQ, Samgyupsal King also serves Set Meals such as Beef, Pork and Chicken Bulgogi, and Salmon Grill. 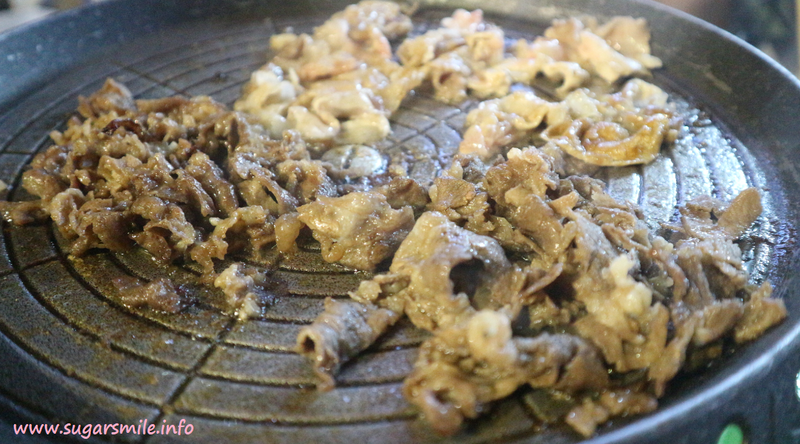 Samgyupsal King is located at E. Rodriguez Sr. Ave. corner Cordillera Street (in front of Robinson's Easy Mart. 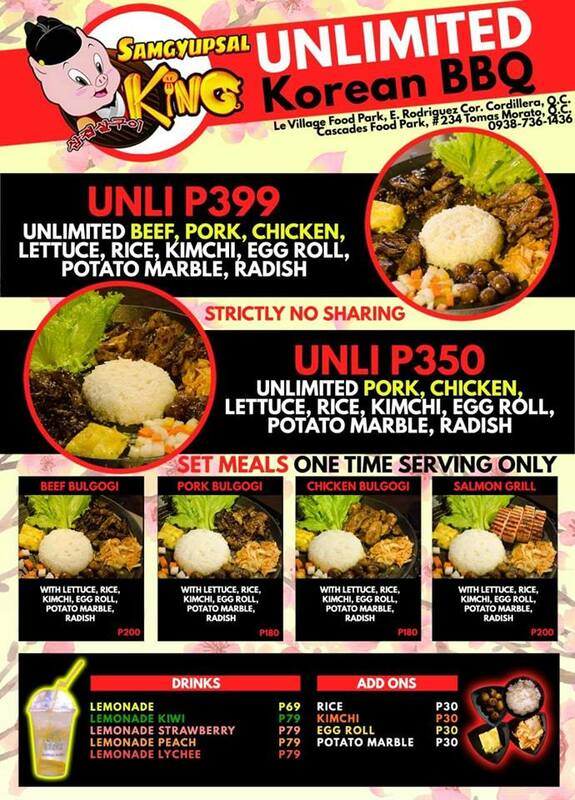 For those who are interested to franchise, you may also text and call 0916-5598818 and look for Willy Yulo Que.